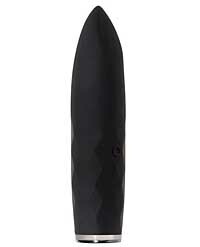 Powerful rechargeable bullet with flat plane at the tip for precision stimulation. 7 different vibration functions . 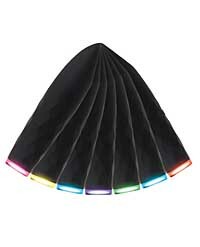 LED multicolor light on base changes color with each function. Diamond patterned textured base. Waterproof and submersible. 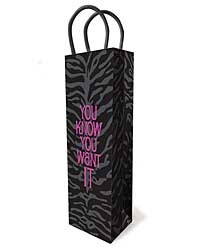 Material: Silicone Color: Black Length: 3.6?, Width: .85? Fully rechargeable, USB cable included 5 year warranty.